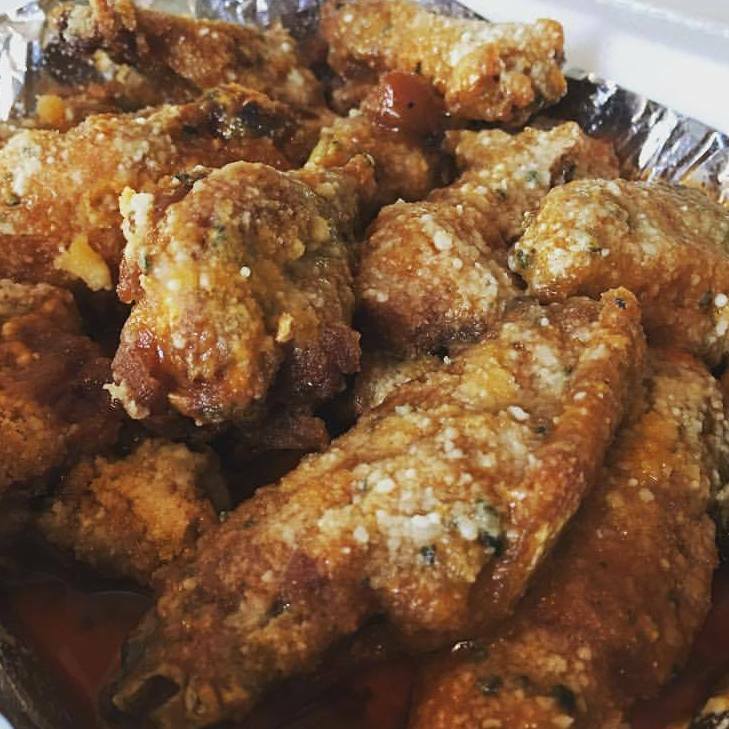 We serve the Best Wings in Westmoreland County. 11:00 AM - 09:00 PM OPEN! Follow our facebook page to get updates on our progress.